1. 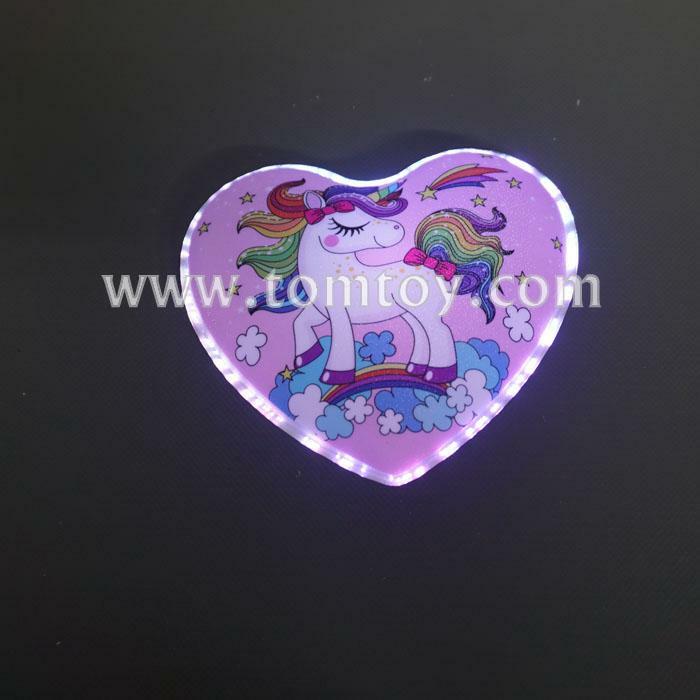 Creative and Colorful Light - Color change flashing mode. Novelty gift for your children, friends or families. 5. VERSATILE - Great for Unicorn Theme Party. Wall/ window stickers for Bedroom, garden, babies room.